Among many exciting new features, Canon’s new EOS 5D Mark II brings with it a totally new compact battery pack called the LP-E6. Far from just a more powerful power supply, this new battery teams up with the camera in new ways to give photographers a precise outlook on remaining strength of a battery, as well as managing multiple batteries. We’ll examine how the new EOS 5D Mark II and the LP-E6 battery perform and how to use and analyze the information it is capable of displaying on the EOS 5D Mark II’s LCD monitor. It appears to be nearly the same size as Canon’s long-running BP-511 series battery, but don’t let appearances fool you. The new lithium-ion LP-E6 battery pack is approximately 30% more powerful than the previous BP-511A – with 1800 milliamp-hours capacity, vs. 1390 mAh for the previous-generation BP-511A. Even though the new EOS 5D Mark II is a substantially higher-resolution camera than the previous EOS 5D, and in spite of the added performance of its DIGIC 4 processor, the LP-E6 powers the camera for 850 shots at normal temperatures (vs. 800 for the EOS 5D), based on CIPA-compliant tests performed at Canon Inc. Especially with new features like the EOS 5D Mark II’s powerful HD movie mode and a full array of Live View options, this new-found power in the LP-E6 is a welcome new feature in this exciting new camera. 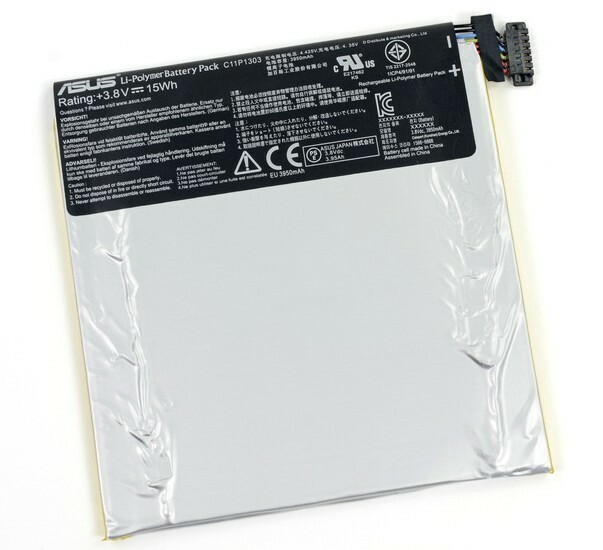 Even though they appear similar, the previous-generation BP-511A batteries are not interchangeable with the new LP-E6 battery pack, and cannot be exchanged for one another. The new EOS-5D Mark II requires the LP-E6 battery pack, and cannot accept the older BP-511A or similar Canon batteries. Likewise, the new LP-E6 cannot be used in the previous EOS 5D, or other EOS bodies which accept the BP-511A battery pack. Both the viewfinder display and the top LCD panel on the EOS 5D Mark II display a full-time, six-stage icon to give a good approximation of remaining battery power. But like the top-of-the-line EOS-1D and EOS-1Ds Mark III models, there’s more. A quick trip to the Set-up Menu can call-up a detailed display that gives the critical photographer extremely precise information regarding available battery power in the LP-E6 battery pack currently installed in the camera. The Battery Information displays the following information, which is extremely useful to the working photographer on location. 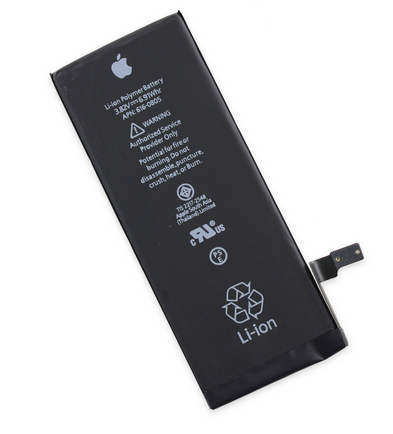 At a glance, he or she can immediately tell how much remaining battery power is available, and furthermore get information to assist in managing this and other LP-E6 battery packs. 1. Charge Remaining: Special circuits and a memory chip in the battery communicate the precise percentage of charge remaining in the battery, in 1% increments. 2. Shots Taken: At a glance, you can see how many times the shutter has fired using this particular battery, since it was last charged-up. (Please note – this display will never show the total number of times the camera’s shutter itself has fired; it only displays the number of shots taken on this battery charge). 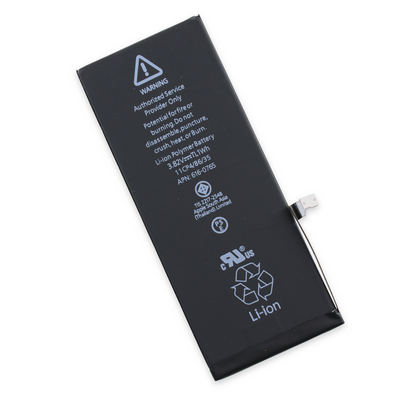 * 1 Red Square: Battery has reached the end of its useful life, and should be discarded and replaced with a new LP-E6 battery pack. Recharging or re-conditioning will not enhance its performance. It’s a fact that today’s digital SLR users almost always have at least one, and often multiple, spare battery packs for their cameras. But with more than one battery pack, it can sometimes be hard to keep track of whether all batteries are being used fairly evenly (in other words, that one or more aren’t languishing at the bottom of your camera bag), and to have an idea of when you’ve last charged each one. 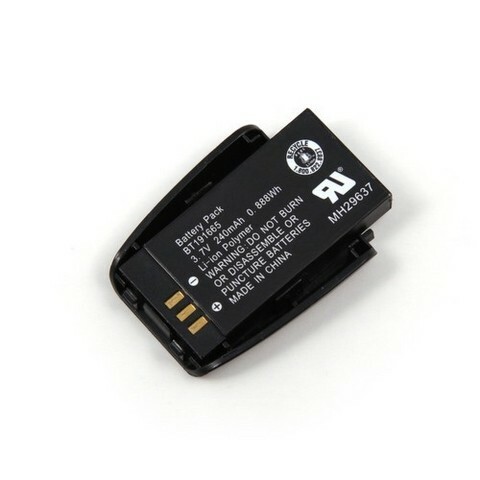 Each LP-E6 battery pack has a microchip with a unique, 8-character serial number. 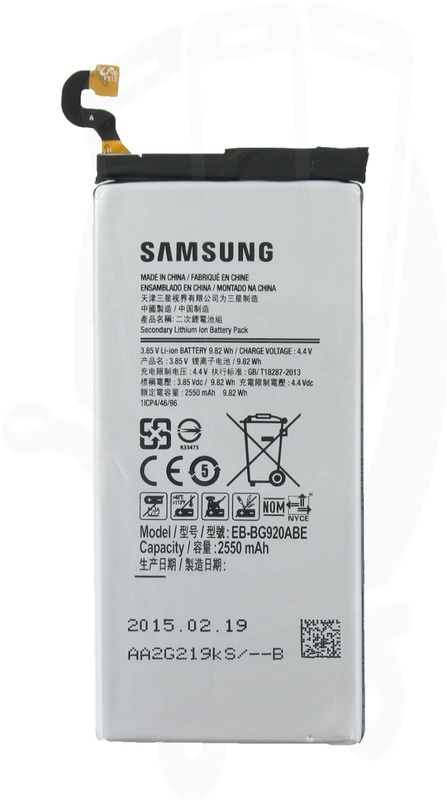 You don’t see this number on the outside of the battery, but it’s embedded in the battery’s information source. When the battery pack is installed in the camera, you can register it using a menu command. This adds it to an in-camera list of LP-E6 battery packs, with serial number memorized and displayed. Once the pack is registered in-camera and its internal serial number displayed, it’s a good idea to label the battery pack with a small label and marker with this number – be sure any labels you apply are not near the metal battery contacts, and won’t interfere with installation or removal of the battery pack. The display shows each battery’s serial number, displays the last time it was charged, the number of shots taken with that battery since it was last charged, its remaining capacity in 1% increments, and its recharge performance. Of course, the camera can only display information for battery packs that have been installed and used in this particular camera body. So if you have multiple EOS 5D Mark II bodies, each one will display info for batteries registered and used previously in that particular body. This is the first time such a feature has ever appeared in any digital SLR camera. With it, users can keep track of multiple battery packs, and avoid problems such as low remaining battery charge in a battery pack that may have not been used or charged in months. Along with the standard Battery Info display, it’s a great new asset for working EOS 5D Mark II photographers. Along with the new LP-E6 battery pack is a totally new optional battery grip for the EOS 5D Mark II, called the Battery Grip BP-E6. It’s dedicated strictly to the new EOS 5D Mark II, and permits one (or two) LP-E6 battery packs to be installed. With two packs, the already-impressive battery life is doubled, compared to using a single LP-E6 pack in-camera. Especially for extended use of the EOS 5D Mark II’s movie mode or Live View, the BG-E6 is an outstanding accessory. Like previous Canon battery grips, the BG-E6 provides full vertical shooting controls, which can be independently turned on or off as the photographer desires. Many users find the battery grip can enhance camera handling, especially for shooting vertical pictures. Please be aware that the battery grip BG-E4 for the previous EOS 5D is not compatible with the new EOS 5D Mark II camera. The powerful new EOS 5D Mark II has an equally impressive power supply. Taking advantage of the latest lithium-ion battery technology, it provides outstanding power to this camera, gives excellent cold-weather performance, and allows a slew of new features such as true High Definition movie mode to be possible in a high-resolution digital SLR camera. It also gives the photographer outstanding in-camera tools to stay on top of a battery’s performance, and to manage multiple batteries to insure that each one is ready when called upon. It’s an easy two-hour charge with the supplied battery charger (which works in nearly any international situation automatically, from 100v through 240v AC – all that’s needed is a simple plug adapter, not a voltage converter) for each LP-E6 battery pack. And the already impressive battery capacity numbers can be doubled in-camera by adding the optional Battery Grip BG-E6 and a second LP-E6 battery pack. Whether you’re a photography enthusiast or a working pro, the EOS 5D Mark II is an outstanding camera that produces exceptional images and multimedia. It’s all powered by an equally superb new power supply, backed-up by a comprehensive battery management system.